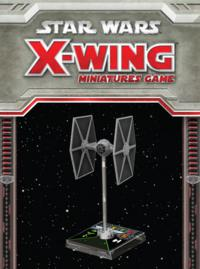 New Advanced Squad Leader War Games from Multi-Man Publishing! 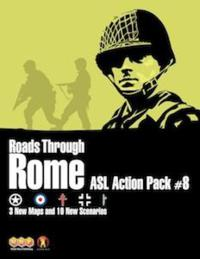 Roads Through Rome, the eighth “action pack” for Advanced Squad Leader, focuses on the war in the Mediterranean and the Allied drive through Rome and up the Italian peninsula. From the first engagement of American and German armor in Tunisia, to the entry into the “Eternal City” and beyond. The ten scenarios included in Roads Through Rome require all ASL core modules. Three double-sided 11"x16" mounted maps round out the package (boards 4a/b, 5a/b, and 6a/b). Each board is completely geomorphic, and compatible with previous ASL mapboards. Offering new and novel map configurations, these are sure to spark the interest of designers and players alike. Roads Through Rome also includes optional “Australian Balancing System” (ABS) provisions for each scenario. ABS is intended to allow for scenario side selection via a series of escalating handicap bids. Among other advantages, this can help balance scenarios between players of varying ability. Festung Budapest The Siege of Budapest, 1945 — With the issuance of Order Number 11 on 1 December 1944 declaring Budapest to be a “fortress” city, Hitler effectively sealed the fate of 70,000 defending Axis troops and approximately 800,000 civilians… Festung Budapest, the eighth Historical ASL module, takes players to the western side of the Hungarian capital. 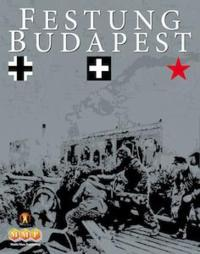 Seventeen scenarios and three Campaign Games cover the fighting on the Buda side of the Danube just west of the Castle Hill area during the period from 1 January through 10 February while representing the bitter struggle for the heart of the city. Festung Budapest also comes with 4 maps and 9 counter sheets. In addition to the entire German SS order of battle (from 8-3-8 to 4-4-7 and including assault engineers), counters are provided for several new types of Hungarian infantry — SMG units, assault engineers, the fascist Arrow Cross Militia, and the anti-communist Vannay Battalion — as well as the Buda Volunteer Regiment, Hungarians fighting for the Russians. Counters are also provided for both Hungarian and Russian air support. New Kaijudo Theme and Booster Decks from Wizards of the Coast! 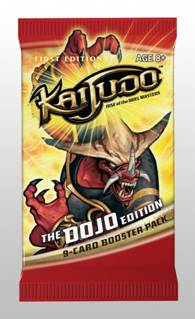 Hobby store only release: Dojo Edition will be the first Kaijudo set released, and it will only be available in hobby stores. 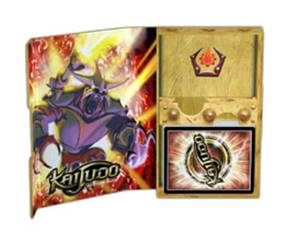 First Kaijudo Booster Packs: Kaijudo Dojo Edition will be the first time that Booster Packs are avalible for Kaijudo, and players will need them to start building decks. Each display contains 24 boosters each containing 9 cards. Wizards Play Network Exclusive! This product is available to WPN Core and Advanced stores only. 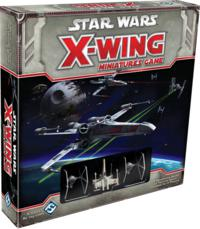 New Star Wars X-Wing game by Fantasy Flight! 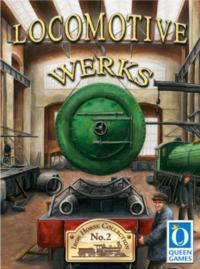 New Empire Builder Game from Mayfair Games! 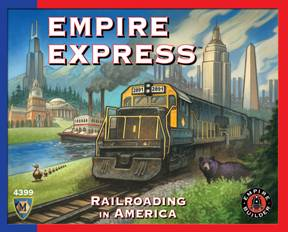 Empire Express™ At last there is an easy to play introduction to the Empire Builder series of games. The base game provides pre-programmed routes on a board depicting a north eastern portion of the US with demand cards providing players with an easy way to learn the system through play. New Lyssan Game from Thornhenge! 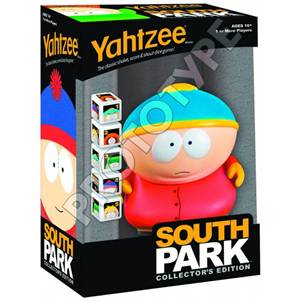 Five custom dice feature Cartman, Kenny, Kyle, Stan, Butters, and the South Park Logo. Collectible Cartman dice cup. New Munchkin from Steve Jackson Games! Conan – challenging the world, slaying monsters, defeating armies, laughing in the face of death. He steals the treasure, spends it, and steals more. Conan is THE Barbarian. 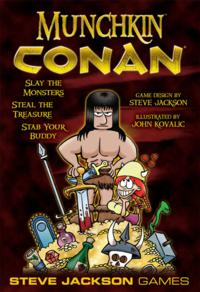 Robert E. Howard’s epic hero gets the full Munchkin treatment in Munchkin Conan, the new core set written by Steve Jackson and illustrated by John Kovalic. Following on the hit Munchkin Conan the Barbarian booster, this new core set draws from the entire Conan mythos, giving the players Conan’s most fabulous treasures . . . and pitting them against Conan’s most terrifying foes! 168 cards, one six-sided die, and a rulesheet. Munchkin is the classic card game of fantasy adventuring. 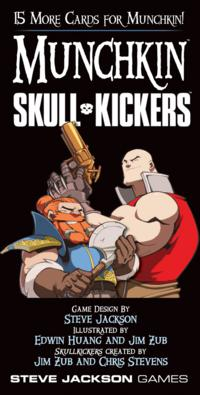 Skullkickers is the hit Image comic of fantasy adventuring. Munchkin Skullkickers is the perfect crossover! It’s based on a hot new comic book from Image. Has all-new art, drawn by Edwin Huang and Jim Zub! Written by Steve Jackson, this booster is completely compatible with classic Munchkin! BRACE YOURSELF FOR FULL-SCALE WARFARE! Darkness descends upon the nations of the Iron Kingdoms as the undead legions of Cryx overwhelm Point Bourne, revealing their true strength. As war once again consumes the land, the embattled nations race to deploy colossal warjacks bristling with weaponry to turn the tide. But the emergence of new threats, both ancient and unseen, will force old enemies into uneasy cooperation in a fight for survival! 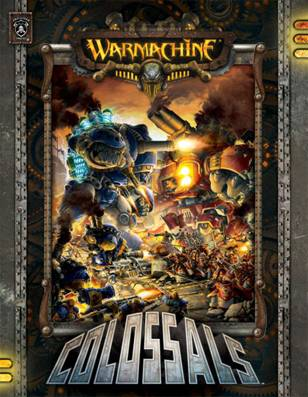 WARMACHINE: Colossals brings you the next thrilling chapter of the WARMACHINE saga. Elevate your game with: • Powerful new colossals—enormous warjacks that dwarf even the largest heavy ’jacks and bring all-new strategies to the table. • New warcasters for each faction, including the third incarnations of some of the Iron Kingdoms’ greatest champions. • Fully compiled and updated Unbound rules, allowing you to recreate iconic large-scale battles with specialized rules to enhance gameplay. • New narrative fiction picking up directly after the exciting events of WARMACHINE: Wrath. • A painting and modeling guide to help you prepare your colossals for combat. • Theme Force lists for each new warcaster, which allow you to create armies based on the specialized forces found in the WARMACHINE world. FOCUS YOUR WILL AND CRUSH THE ENEMY BENEATH YOUR COLOSSAL MIGHT! The Conquest is a walking mountain of steel bristling with some of the most powerful weapons ever used on the battlefields of the Iron Kingdoms. The deafening roar of the colossal’s steam-fed engine is punctuated by the staggering percussion of its devastating guns, which unleash a punishing barrage of shells able to reduce warjacks to slag and annihilate entire enemy formations. Deployed to the front lines, the Conquest brings unrivaled firepower to Khadoran battlegroups. The Conquest colossal comes in a box (PIP 33050) and includes a colossal wreck marker. A player may field up to two Conquests for each warcaster in a Khador army. The Reckoner was heralded as the first warjack entirely of Menite design. It lights the way for the faithful with its cannon as it charges across the battlefield and then smashes anything still standing with its club. Based on the same design, the Castigator brings Menoth’s Fury to its enemies with its flaming fists and the ability to ignite the surrounding air with flesh-cremating heat. The Sanctifier is employed in battle to ensure the spirits of the righteous are ushered to Urcaen; as battle wears on, it becomes a vessel for Menite souls, fueling its power even as it protects the righteous. This box set contains three color stat cards and one multi-part heavy warjack plastic model (PIP 32070). Included are all the components to assemble one of three heavy warjack variants: Castigator, Reckoner, or Sanctifier. 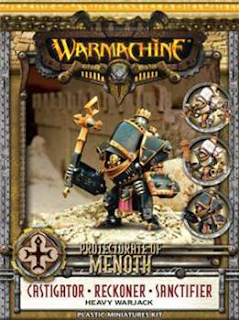 A player may field any number of these heavy warjacks in a Protectorate of Menoth army. SPECIAL NOTE: PIP 32070 contains the same Mk II stat cards as PIP 32025 and PIP 32038. 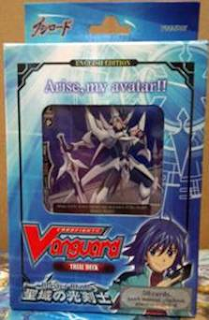 The model in this box represents the same figures as those PIPs in the game. However, the model in PIP 32070 is a new sculpt and therefore looks different from the models found in those PIPs. In addition, this model is plastic rather than metal. 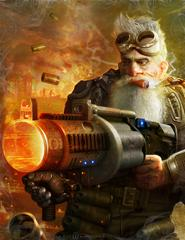 PIP 32025 and 32038 will no longer be available from Privateer Press beginning July 1, 2012. 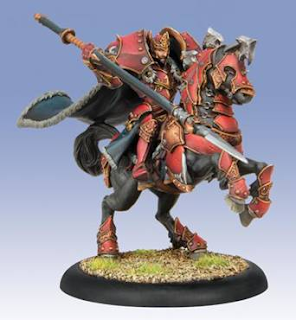 War Machine Vladimir Tzepesci, Great Prince of Umbrey-Khador Epic Cavalry Warcaster (white metal) Reclaiming his long-denied birthright, Great Prince Vladimir Tzepesci rides his warhorse Vsada into battle to defend the lands of Umbrey restored to his family. He wields weapons of the ancient Tzepesci horselords, carrying a spear in one hand and the mace Huntsman in the other. Should strength of arms alone prove insufficient, Vladimir lashes out with dark sorceries. The blood of kings that runs in his veins lends him the strength to secure victory. Vladimir Tzepesci, Great Prince of Umbrey epic cavalry warcaster comes in a box (PIP 33092). A player may field one Vladimir Tzepesci, Great Prince of Umbrey in a Khador army. 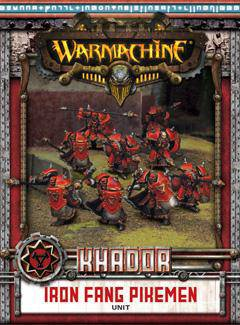 War Machine Iron Fang Pikemen-Khador Unit (10)(repackaging)(white metal) Heavily armored Khadoran Iron Fangs are charged with hunting down and destroying enemy warjacks. Fast and deadly, Iron Fangs are armed with explosive blasting pikes designed to tear through the thickest armor and bring enemy warjacks to their knees. The Iron Fang Pikemen unit comes in a box (PIP 33090). A player may field up to two Iron Fang Pikemen units for each warcaster in a Khador army. SPECIAL NOTE: PIP 33090 contains the same Mk II stat card as PIP 33018. The models in this box represent the same figures in the game. PIP 33090 replaces PIP 33018 and PIP 33012 by offering their contents in a complete unit. The replaced PIPs will no longer be available from Privateer Press beginning July 1, 2012. 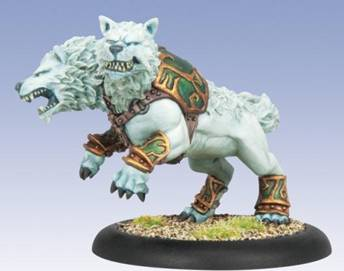 Hordes Circle of Orboros Winter Argus-Circle Light Warbeast (plastic) The savage winter argus stalk the dark, frozen hinterlands of the Scarsfell Forest and Blackroot Wood, prowling under cover of great northern storms. Gouts of gelid breath freeze the argus’ victims in place until the pack closes in for the feast. Though feared by many, the creatures are prized by northern druids for their savagery and the supernatural cold they can manifest to cripple the enemies of the Circle Orboros. The Winter Argus light warbeast comes in a box (PIP 72060). A player may field any number of Winter Argus in a Circle Orboros army. The Sons of Bragg swagger across western Immoren like living legends, each mighty with both sword and voice. The Sons are heard long before their arrival, booming mighty chants that resound off trees and mountains. Wrathar leads the chorus of his brothers Tor and Rhudd. Their voices join in perfect harmony to belt out powerful chants that sustain them despite impossibly grievous wounds. On their own each brother is formidable, but together they are an army of three. The Sons of Bragg unit comes in a box (PIP 71063). A player may field one Sons of Bragg unit in a Trollblood army. Few warbeasts survive long enough to distinguish themselves in the service of the skorne, but the fiercely intelligent and disciplined Tiberion has fought alongside Tyrant Xerxis for over a decade. Because the titan’s intractable nature made him almost impossible to train, his original handlers nearly put him to death. Xerxis sensed an extraordinary fighting spirit in him, though, and took it upon himself to break the beast. 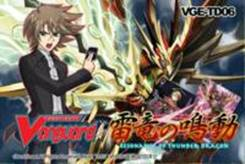 Now Tiberion serves his master Xerxis with all the devotion of a sworn soldier, standing immovable against waves of enemies even as he shatters entire formations with his powerful tetsubo. The Tiberion character titan heavy warbeast upgrade comes in a blister (PIP 74061). The Tiberion character titan heavy warbeast upgrade is NOT a complete model. 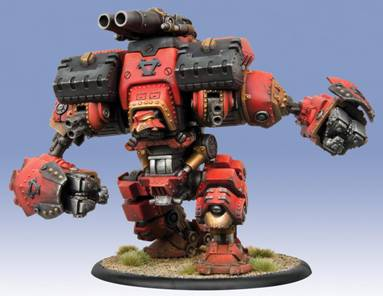 Players will need a Skorne Cannoneer/Gladiator/Sentry Titan Heavy Warbeast (PIP 74057) in addition to this kit. A player may field one Tiberion in a Skorne army. 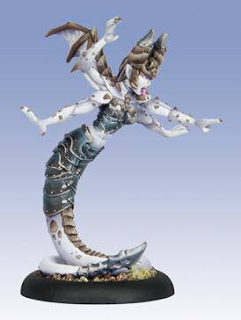 Hordes Legion of Everblight Succubus-Legion Solo (white metal) Products of generations of Everblight’s manipulations, succubi are fonts of blighted arcane power. To create each one, a specially selected Nyss is brought to the spawning pools and ritually bathed in the blood of a warlock. It emerges as something no longer wholly Nyss, attuned to the warlock whose blood actualized its second birth. This ritual empowers each succubus as an amplifier of its warlock’s own gifts. With their every thought and action these creatures carry out the will of their masters and the dragon itself. The Succubus solo comes in a blister (PIP 73060). A player may field one Succubus for each warlock in a Legion of Everblight army. Your guide for how to Play Like You’ve Got a Pair. No Quarter Magazine is your best source for new IK RPG material, and No Quarter #43 is the first issue to feature playable IK RPG content! Additionally, Guts & Gears heads to the east with a revealing look at the mighty Siege Animantarax and Gavyn Kyle checks in with a dossier on the powerful trollkin leader Hoarluk Doomshaper. 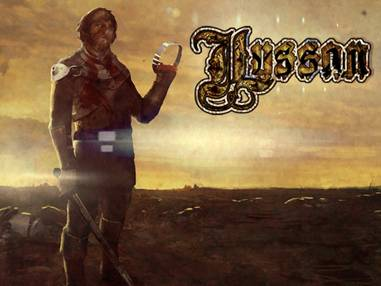 New from Catalyst Game Labs! 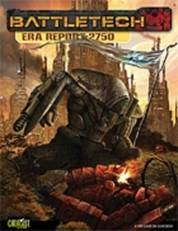 Era Report: 2750 pierces the luminous veneer of what many Inner Sphere and Clan historians alike have considered to be the golden age of BattleTech history: the height of the Star League era. Presented as a general overview of the period, rather than a focused report on a single conflict, this book includes descriptions of every major Inner Sphere faction active before the fateful events described in Historical: Liberation of Terra. 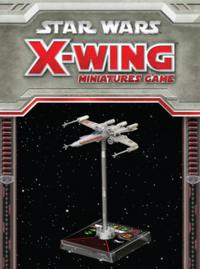 Notable personalities, military forces, and an overview of the technological capabilities of the Star League age are also provided, along with special advanced-level rules for campaigns set during this time, whether played using the Total Warfare core rules or those found in A Time of War: The BattleTech Role-Playing Game. In 2072, Roger Soaring Owl, CEO of Knight Errant, resigned. In 2073, Roger Soaring Owl was attacked on the streets of Denver. Witnesses were not clear on just what attacked him, but most say it was meaner, stronger, and faster than any metahuman. Now it’s 2074. It’s time to find out what Roger Soaring Owl learned. Corporate machinations don’t get any meaner than this. Rivals of the megacorporation are certain it’s hiding some dark secrets, and they’re willing to spend significant nuyen to uncover this information. Runners are going to have to infiltrate an Ares subsidiary and gain the corporation’s trust if they want to discover the secret—and if they do, they will have to find a way to survive with what they have learned. Sacrificial Limb is the second in the Boardroom Backstabs series of adventures for Shadowrun. 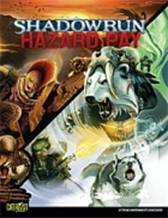 It has plot information, NPC details, player handouts, and everything needed to throw players into the depths of corporate espionage, digging for the paydata the megacorps want to keep hidden. Blue Jasper has a glow property as well as being a beautiful mix between Translucent and Opaque. 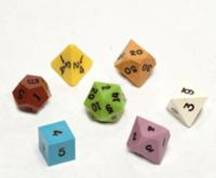 Ugly Dice are GameScience 7 piece sets in assorted colors, most likely no two sets are a like as they are made from discontinued GameScience colors or older colors that have been re-formulated. 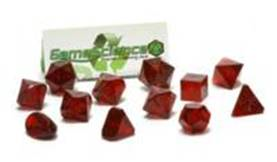 “Pyrope Garnet” GameScience GREEN 12-pc Set Precision Polyhedral Sets made from 100% Reclaimed Material. 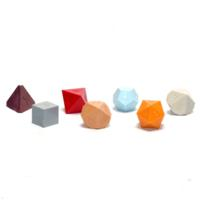 These unique GameScience dice are made from our re-used material, giving them unusual colors that you will only see again by chance. In an effort to be more environmentally conscientious, GameScience is producing this line of green dice from a mix of our regular color lines to reduce the amount of waste from our manufacturing process. By re-using the excess material from the molding process, we are able to create over 200 lbs of dice each year that are unique and unusual in color for dice collectors and GameScience fans. 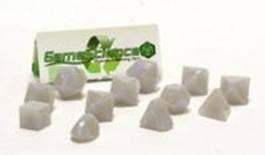 “Smoke Opal” GameScience GREEN 12-pc Set Precision Polyhedral Sets made from 100% Reclaimed Material. These unique GameScience dice are made from our re-used material, giving them unusual colors that you will only see again by chance. In an effort to be more environmentally conscientious, GameScience is producing this line of green dice from a mix of our regular color lines to reduce the amount of waste from our manufacturing process. By re-using the excess material from the molding process, we are able to create over 200 lbs of dice each year that are unique and unusual in color for dice collectors and GameScience fans. “Imperial Zircon” GameScience GREEN 12-pc Set Precision Polyhedral Sets made from 100% Reclaimed Material. These unique GameScience dice are made from our re-used material, giving them unusual colors that you will only see again by chance. In an effort to be more environmentally conscientious, GameScience is producing this line of green dice from a mix of our regular color lines to reduce the amount of waste from our manufacturing process. By re-using the excess material from the molding process, we are able to create over 200 lbs of dice each year that are unique and unusual in color for dice collectors and GameScience fans. 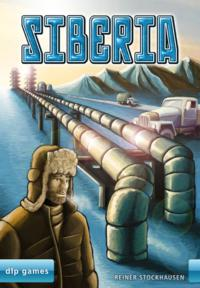 Siberia has a reputation for being a land of vast resources, and players are going to do their best to exploit those resources and convert them into as much loot as possible. 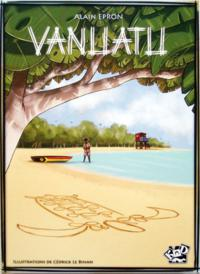 In "Vanuatu", you are a Vanuatuan who wants to prosper during the eight turns of the game. In order to prosper, you have to manage with natural resources, rare items, vatus (local currency) and tourists. To earn money or prosperity points, you may also draw on the sand*, carry tourists all over Vanuatu islands or trade cargo with foreign countries. On each turn, the archipelago expands and you have to program your actions with five tokens. You put one or more of them on the chosen action places and, on your turn, you will only be able to play an action if you have the majority on its place. 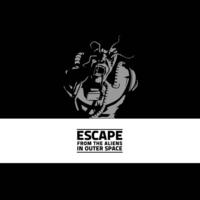 Escape From the Aliens In Outer Space is a card game of strategy and bluff set on a badly damaged deep space research ship. On-board systems have failed, plunging the ship into darkness. But even worse: a mysterious alien plague has crept aboard and is transforming the human crew into horrendous monsters! The remaining crewmen desperately try to save their lives by escaping from the derelict spaceship, but in the darkness the aliens are lurking... hungry for human flesh. Horse Fever transports players to a setting based on the noir novels of the 1930s, where each player is called on to impersonate rich bettors that will use any means necessary to cause the bets they place to pay off. They will fix races, bribe bookmakers, make horses fall asleep, buy stables and borrow money from the Mob in order to gain victory for their bets. Horse Fever has three different game modes: Board Game, Family Game and Party Game. These three different modes enable each kind of player to have a good time. The Board Game will enable expert players to discover a game based on an endless number of strategies; the Family Game will enable little players and families to get to know the basic game dynamics while playing a simpler but yet just as fun game; the Party Game will transform Horse Fever into a platform for a potentially endless number of players and turn any boring party into the most entertaining event of the century. 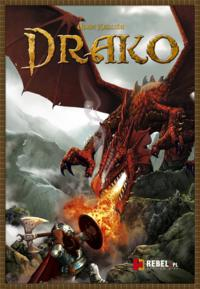 Drako is an asymmetrical game for two players, with one player leading a team of three dwarves who are experienced dragon hunters and the other playing a red dragon that has spread terror amongst local peasants. The dwarves have managed to trap the dragon in a shady valley at the foot of the mountain where it lives – apparently dragons can't resist the smell of freshly slaughtered sheep – but despite being in chains, the dragon is still young and ferocious, providing the dwarves with the difficult task of killing it without being killed themselves. Each player has a unique deck of cards, and each card has symbols on it to indicate possible actions. The dragon can move around the game board, bite, shoot fire, fly (in a limited way), and defend itself from attacks; the dwarves can attack with their axes, shoot crossbows, move individually or in groups, protect themselves with shields, and cast nets. If the dwarves kill the dragon before it breaks from the trap – that is before dwarves run out of cards – they win. If the dragon survives or defeats the dwarves, he will manage to free his trapped leg and fly away, triumphing over his opponents. Steel Police is a wandering brigade of law and order fanatics, claded in the pre-war, experimental power armor. Chemicals applied by the armor and cybernetic enhancements increase the organism’s abilities at the expense of the psyche – Steel Police officers will automatically respond to anything the program identifies as threat or crime. They appear out of nowhere and pacify the area amid the roar of explosions and gunfire. Unblemished lawfulness worthy of the automatic machine quickly makes the people of redeemed lands yearn for the old chaos and anarchy. 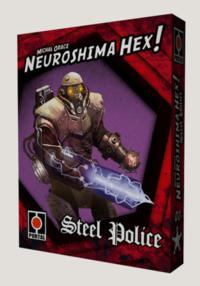 The Steel Police – one of the symbols of Neuroshima world – now enters the universe of Neuroshima Hex… Steel Police is the first of army pack series – mini game expansions containing one Neuroshima Hex’s army. The army’s author in no one else but the game’s author – Michal Oracz. Steel Police army pack introduces a new ability in a Neuroshima Hex line. It is called Reflection. Reflection protects the army unit from all attacks directed at its side marked with Reflection icon. Such attack is reflected in the opposite direction for a distance of one field and hits an enemy tile (Unit, HQ or Module) if it stands on an adjacent field on the line of attack. Reflected attack doesn’t harm Steel Police tiles. In the year 1368 our ruler Casimir the Great, on the right of his royal sovereignty, established the Statute of the Cracow Salt Mine. 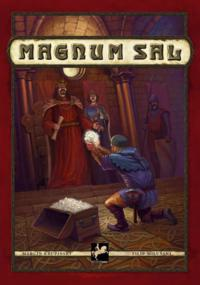 It is clearly written that anyone to whom the King awards the title of Royal Steward will manage the Wieliczka Salt Mine, called Magnum Sal. His Majesty the King will give this royal stewardship to the foreman who by his work shows that he is the best in the craft of salt mining, and he will lead the operations of the Cracow Salt Mine for the glory of the Polish Kingdom. Magnum Sal is a eurogame about exploration of a salt mine (second oldest still operating salt mine in the world). Each player takes the role of a foreman - the manager of a mining team. During the game, players will try to extract salt most efficiently from the mine, sell their "white gold" at the market, and above all complete the king's salt orders. The player who earns the most money from extracting salt receives the title of Royal Steward and wins the game. 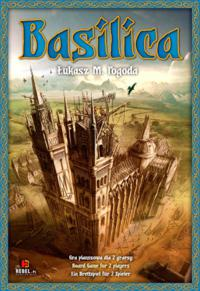 Basilica is a game for two players about building a Gothic cathedral in a medieval city. The temple is built by laying square tiles adjacent to the board or already built tiles. A modular board (the temple) can be five tiles wide and as long as players can build. Every tile bears one, two, or all four colors and one special action which could be played instead of laying a tile on the board. The pool of tiles available to players is random, and it is replenished with tiles blindly drawn from a bag. Each of two players has six pawns, called the builders (and a seventh pawn on score track). During the game, players may allocate their pawns on tiles to gain control of areas of certain colors. Later on, the builders can be rearranged by use of special actions (commands) available on the tiles. Meanwhile, some tiles and actions trigger movement of a special pawn, the King. The King moves along the score track and every few steps triggers a scoring phase. During scoring, each player receives points for the size of each area under her control. The player who scores more points wins. 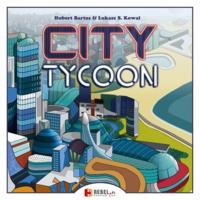 In City Tycoon players assume the role of businessmen investing their own capital in expansion of the city. Their main purpose is to increase the standard of living, and thus the happiness of its citizens. They have within reach a whole range of projects that the city council wants to achieve, but which lack the funds. By skillfully selecting plans, using available space and deciding which projects their money should be spent on they will be expanding the city and competing for the title of the most people-friendly company. During play, the game board is expanded by players laying down tiles, with each tile representing a piece of the city, a district that might need to be provided with electricity or water in exchange for receiving some benefit. Some of the tiles require a supply of luxury goods; others generate them; others give only points of happiness, such as the hospital. 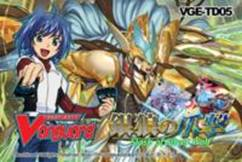 Coming Soon - Vanguard from Bushiroad! Coming Soon from Out of the Box Games! SET Jr is coming in July! Coming soon from University Games! Coming Soon from Lock n Load! 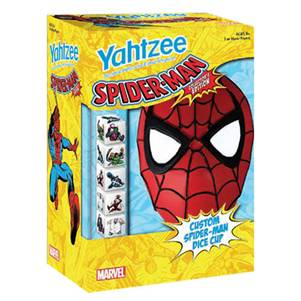 New Living Card Games from Fantasy Flight Games! 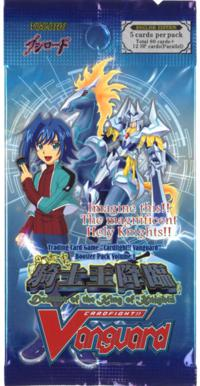 New L-C-R Card Game from Koplow! 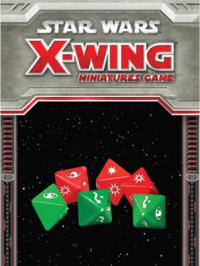 New RPG's from Fantasy Flight! 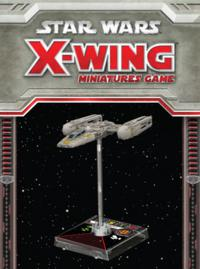 Coming Soon from Jolly Roger Games! Coming Soon from Coffee Haus Games! New Dust Tactics from Fantasy Flight! 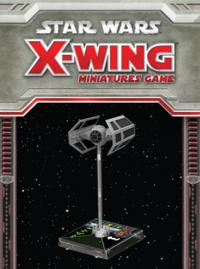 New Deck Boxes from Fantasy Flight Games! Coming Soon from Numbskull Games! 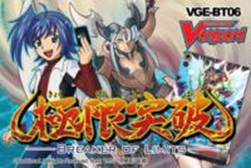 New from Dan Verssen Games! New from Clash of Arms Games! New from Dark Age Games! 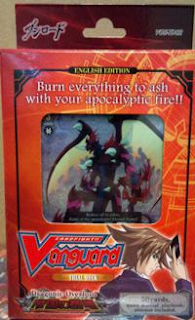 New Monster Binders Available Now! New from Troll Lord Games! Coming Soon from APE Games! New Cthulhu Fluxx from Looney Labs!